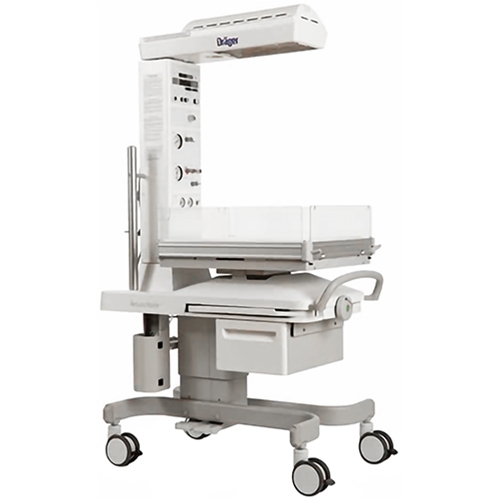 The Drager Air-Shields Resuscitaire RW infant warmer combines an effective warming therapy platform along with the components you need for clinical emergency resuscitation. 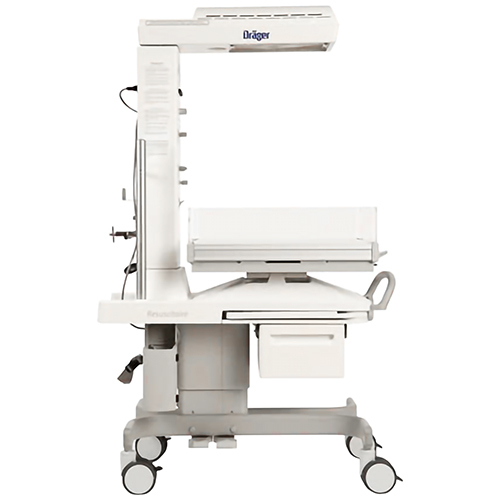 It offers a blender, suction, flowmeter, and positive pressure mounted on the bed for easy accessibility. It features a Silica Quartz Heater that provides complete, even and quick heating. A parabolic reflector helps distribute the heat evenly over the entire mattress area. Exceptional access from either side. Configure to your department's needs. Head of the warmer module can swivel up to 90 degrees. Automatic Pre-Warm Mode allows long-term, controlled warming of the mattress with no nuisance alarms. 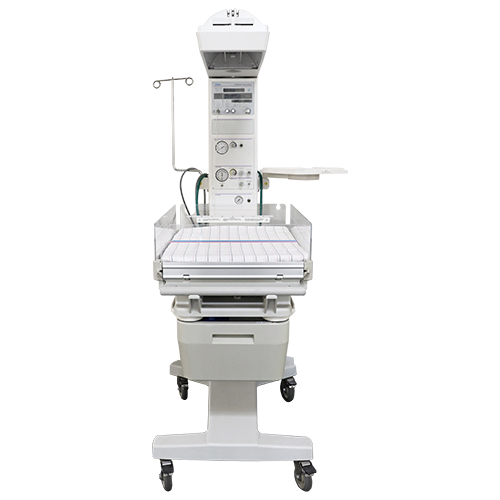 Soma Technology, Inc offers a wide range of infant warmers. If you have any questions about any of our warmers or need a quick quote, call 1-800-GET-SOMA and one of our knowledgeable sales representatives will help you. What is an Infant Warmer?